Do you guys remember when I posted my goals or my Bucket List for 2016?? I barely remember last week let alone last January, but I did it! I had some great goals for the year…. but I barely made it through half of them. Date My Husband. At least 25 dates on the books! Go on AT LEAST 2 weekend dates with my husband and no kids! Put my toes in warm ocean water. Take Zoie swimming in the ocean. Go camping at the Oregon Coast. Find a new camping spot. Run/Walk a 5K or longer race. Take a class to learn more about my camera and/or Photoshop. Be more consistent with my blog posts. At least two a week. Do more crafts and DIY projects. Increase my Facebook and Instagram followers. Be happy in my skin. Weekend trip with the girls. See that? You see that I only crossed 4 things off my list! So Sad! Heartbreaking!! 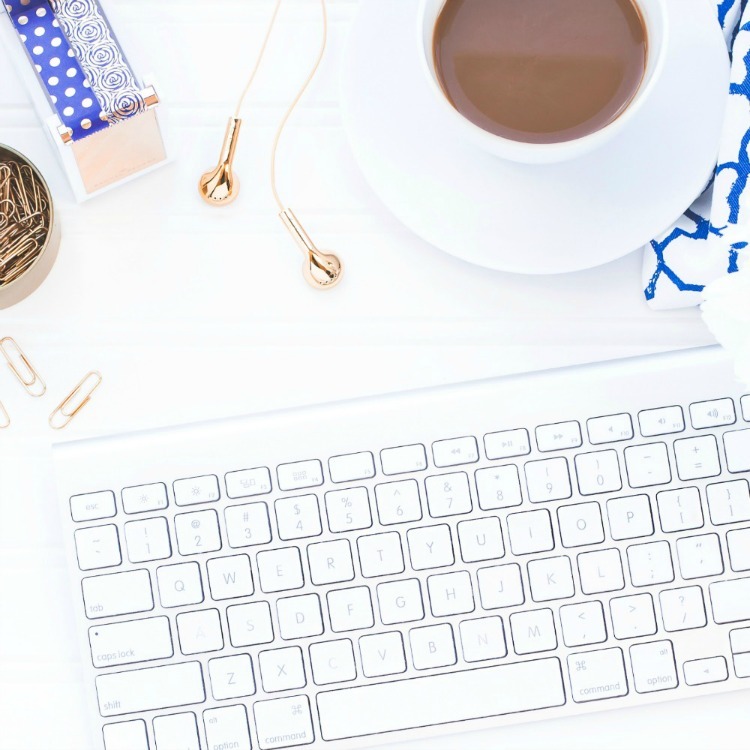 This year… even though I’ve waited until February to share my list, I am determined to get through it. And not only get through it, I am determined to write about it all. This is going to be a busy place over the next 11 months. Just you wait. Go on 2 weekend getaways with my husband! Visit my bestie in Utah. Increase my Facebook (341) and Instagram (1492) followers. Be HAPPY in my own skin. Camping trip at the Oregon Coast. Take pictures every day! Get my camera out more. Take a class to learn more about my camera. Take an interior design class. Volunteer more at Zoie’s school. Be Local! Find local treasures to share. I know, I know, it’s a big list. But I know I can accomplish it this year! I might even add more to it as the year goes on. This is the year I finally break out of my shell. So here is to a better me! Here’s to breaking out of my comfort zone! 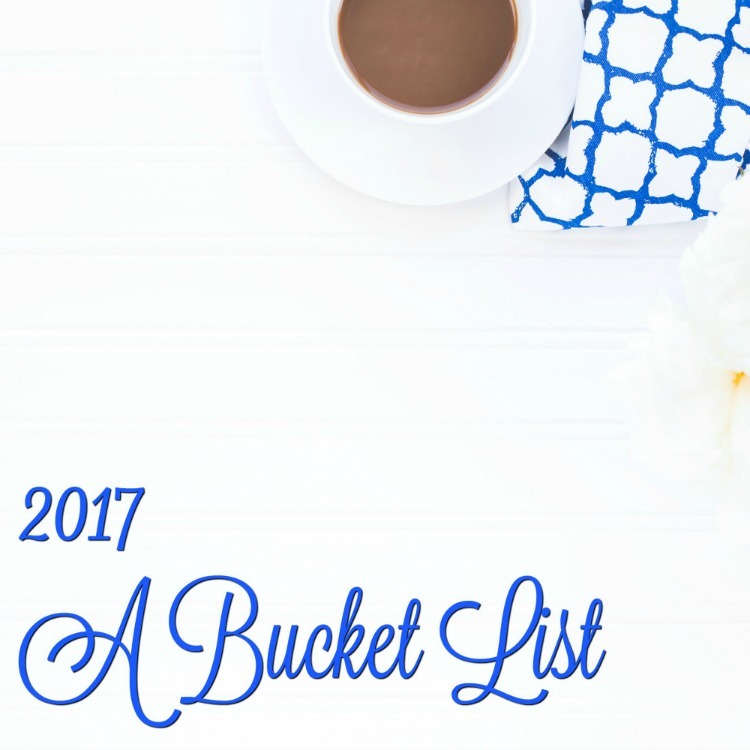 Do you have a bucket list for 2017? I’d love to read all about it. Leave me a link in the comments.